In Ibaraki Prefecture, there are various historical heritage sites inherited overtime. There are numerous historical sites with unique events that are inherited such as Kasama Inari shrine (counted as one of the three major Japanese Inaris’), the Kashima Jingu Shrine, Hitachinokuni Shoushaguu (established over 1300 years), Kairakuen and Kodami-kan (three major Japanese gardens). This shrine was established about 1300 years ago. 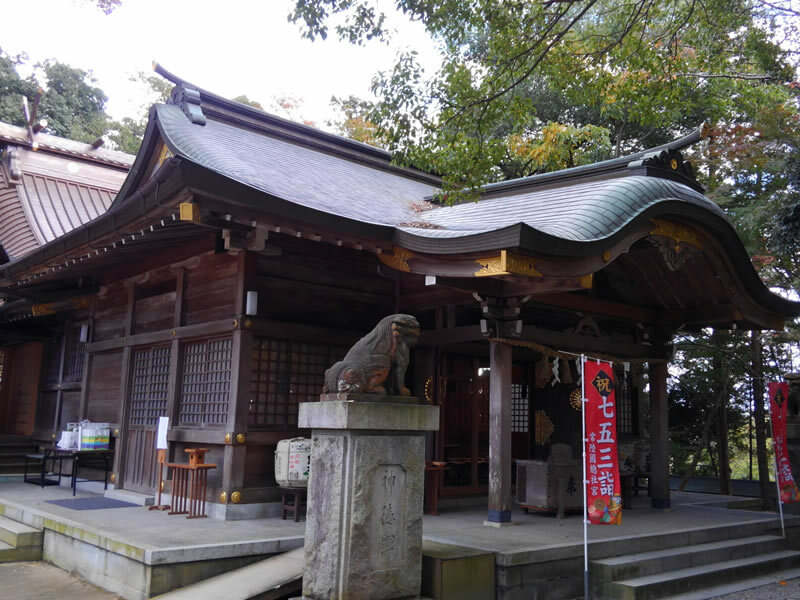 Back when Ibaraki Prefecture was known as the “Hitachinokuni” and the provincial capital was in Ishioka city, it was said that provincial governor prayed to god in this shrine. 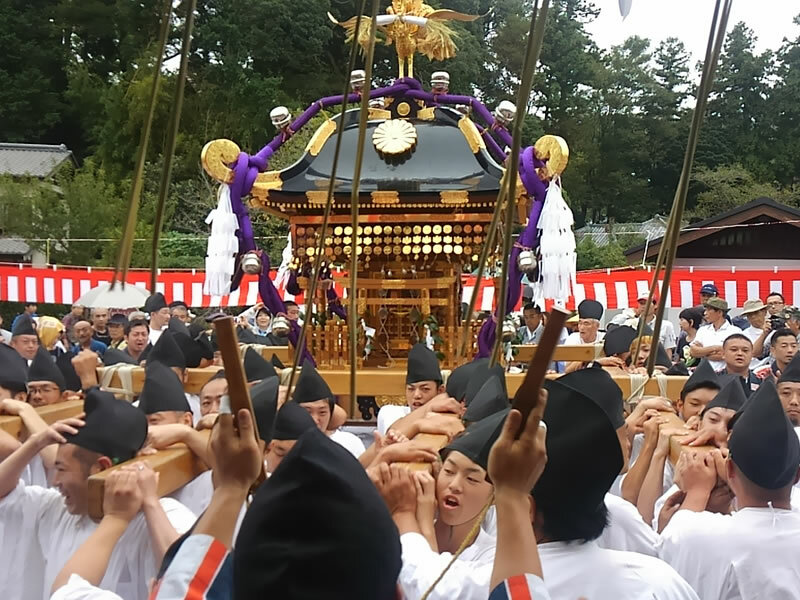 Hitachinokuni Shoushaguu reitasai Annual festival has a long history. It first started during 1744 to 1747. It is held every September on Saturday, Sunday, Monday, including the Respect for the Aged Day. It is called as Ishioka festival, and is known as one of the three Kanto festivals. During the three days of the festival, there are 400 thousand visitors, 2000 Kubu (accompanying the line), 14 Dashi (a float), 32 Shishi (Japanese traditional lion) that walk around the city to wish for good health, fertility, and safety.